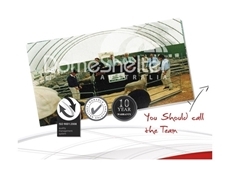 Livestock Shade Shelter and Comfort, specialising in Cost Effective Animal Housing and Shade Shelters for Dairy Cattle, Beef Cattle, Pigs, Poultry, Rabbits, Sheep, Goats, Horses and other farm and zoo animals. 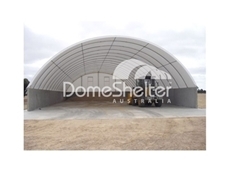 27/06/11 - Shelter Station WA offers a wide range of shelters for carrying applications including the 6m container shelter. 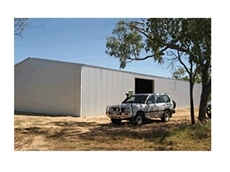 09/03/10 - Magnus Australia now have horse shelters available for installation on farms to protect horses from the harsh elements. 03/03/10 - Now available from Shady Characters, Shady Sheds and Animal Shelters are an attractive and affordable shade and shed solution for any application. 02/10/09 - Shady Characters have recently announced their new product line - Portable Picnic Tables. 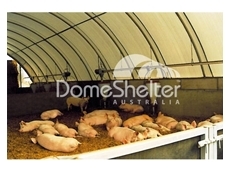 06/08/08 - Rural West provide animal health and nutrition products for a wide range of pet. Rural West also offers ‘K9 Kare’ range of dog wash products. 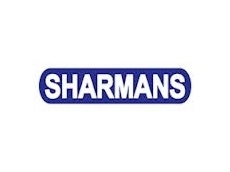 14/07/08 - MD & LA Sharman offers a variety of products such as silos, press wheels, portable sheep feeders, coulters, winch hitch, sharman shelters and smart stores. 14/07/08 - MD & LA Sharman offers products such as silos, press wheels, portable sheep feeders, coulters, winch hitch, sharman shelters and smart store.